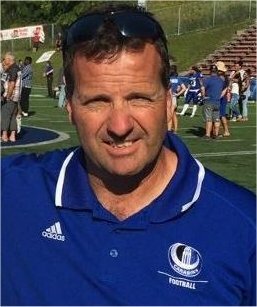 Denis Boisclair was drafted by the Montreal Concordes of the CFL in 1985. As a kicker, Denis was a three year starter with Illinois College of the NCAA. 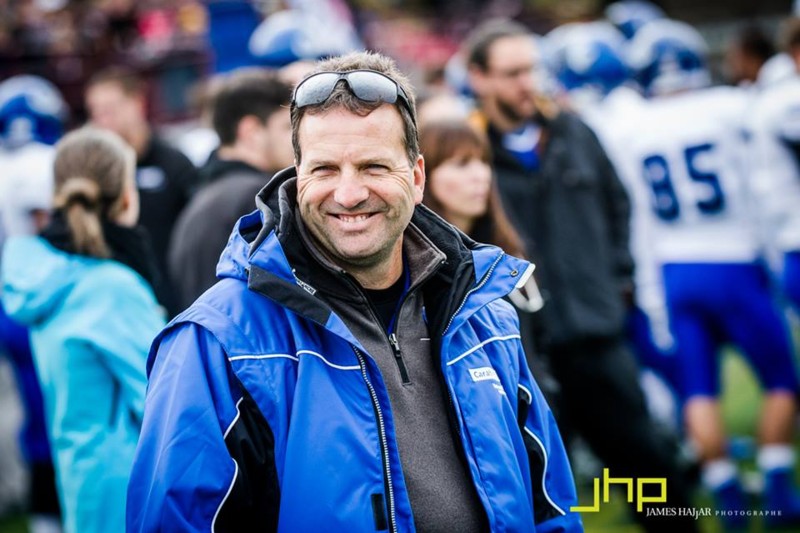 He is the University of Montreal Carabins kicking coach since 2002. 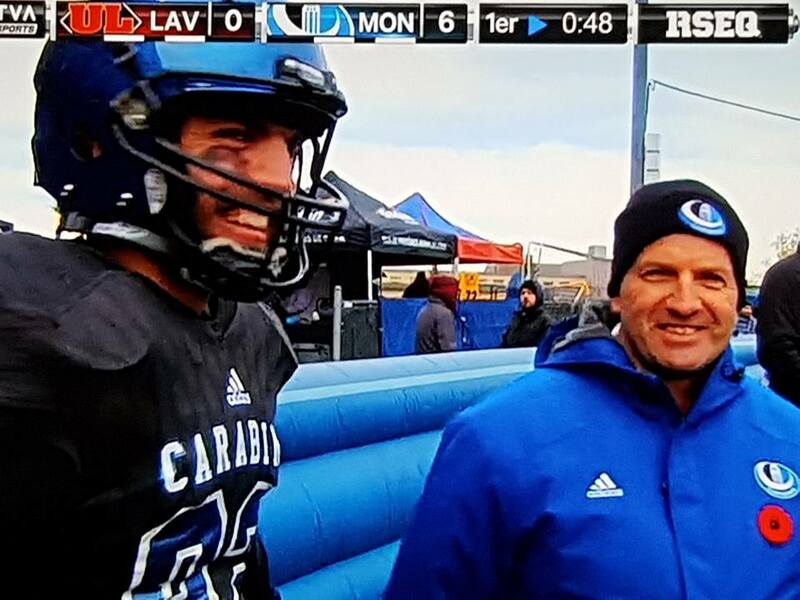 In 2014, the Montreal Carabins won the Vanier Cup (Canadian college championship). Denis created his school to help young athletes enjoy kicking and to participate successfully in a football game. CFL Kickers such Chistopher Milo and Zack-Emanuel Medeiros were his students. All Canadian Felix-Menard Briere is the latest candidate to reach pro standards.